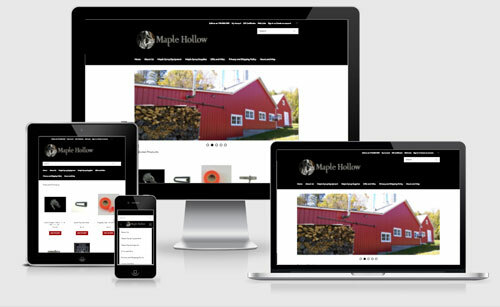 Virtual Vision recently re-designed Maple Hollows online store. They sell all the right equipment you need to start making your own maple syrup. Interested in tapping your own Maple Syrup? Check out our Beginner kits. Click Here, to view the new website.